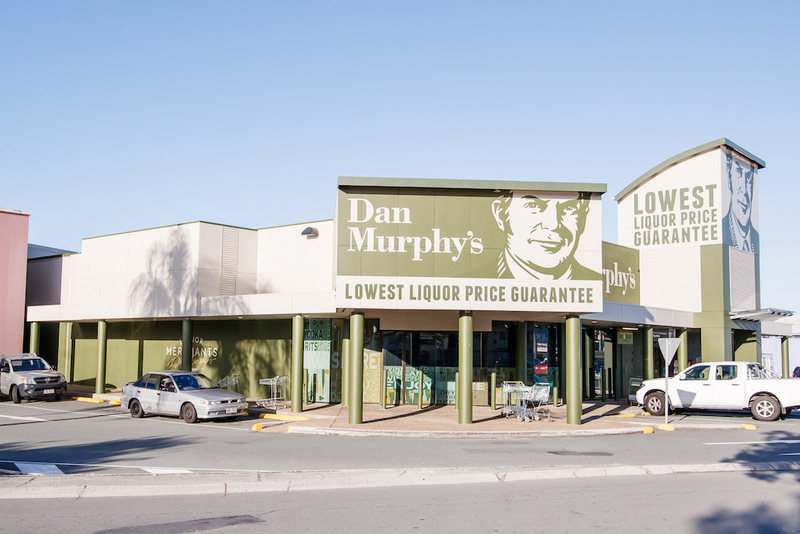 As far back as 1878, the Murphy name had been synonymous with liquor retailing in Victoria. Now it is a name known for revolutionising the way liquor is sold in Australia. Each of our stores carries over 3,500 products including hundreds of spirits and beers, and of course, thousands of wines as well as over 7,500 products. We stock cellar release wines and directly import wines and other liquor products from around the globe. 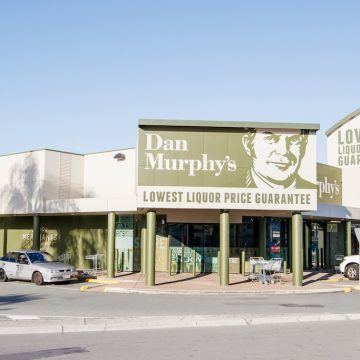 Whatever you’re looking for, whether it’s tried and true, innovative or unusual, you’ll find it at Dan Murphy’s.